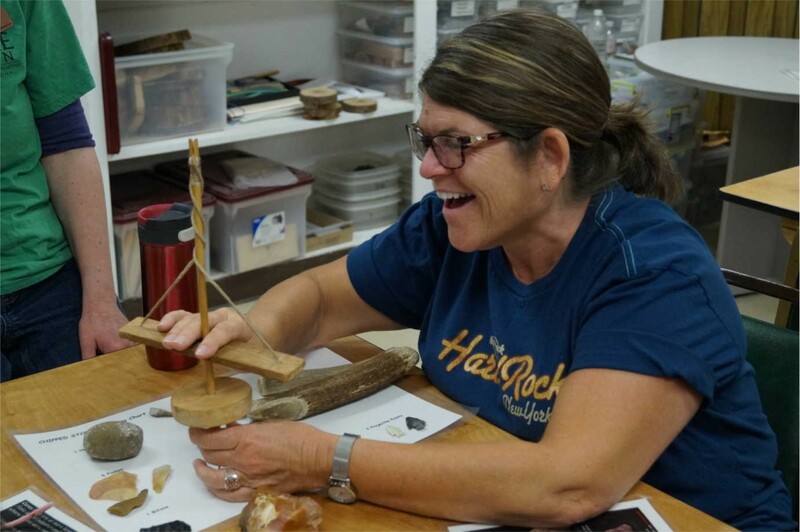 Teachers in NEH Summer Institutes at Crow Canyon Archaeological Center learn archaeological methods. Image courtesy of Crow Canyon Archaeological Center. 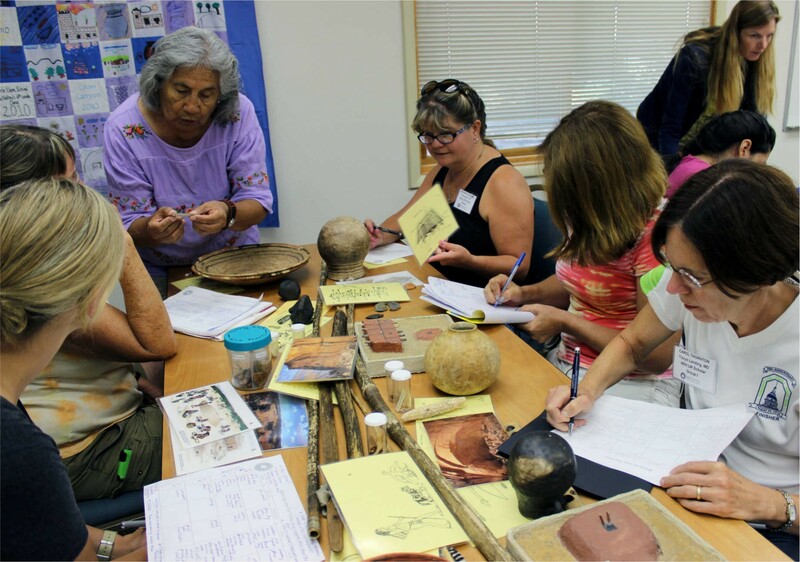 For more than 30 years, the NEH has supported archaeological education for K-12 students at Crow Canyon Archaeological Center. The support has taken a number of forms, including challenge grants that were leveraged to raise an additional $2.355 million. This funding helped the center build an educational staff and develop a distance-learning program. Since 2002, the NEH has also provided funding for professionalization programs for K-12 educators, which bring educators from across the nation to Crow Canyon. During 2016 and 2017, Crow Canyon hosted teachers from 37 states and Washington, D.C. 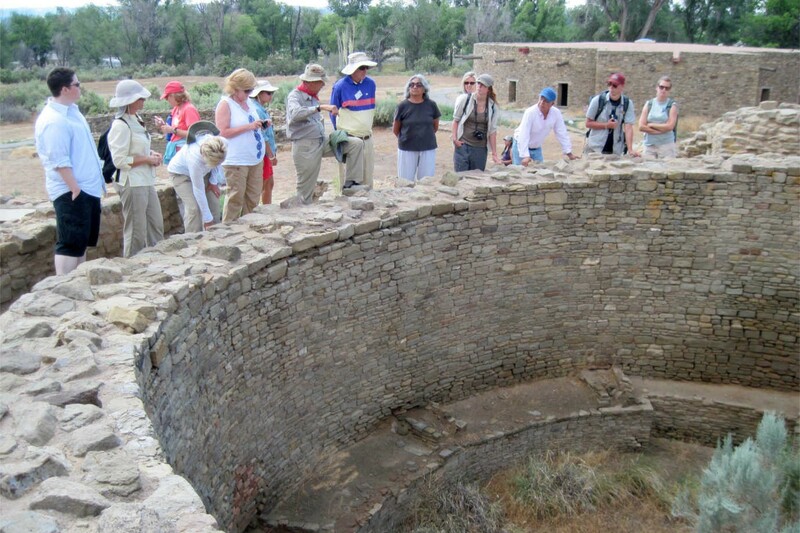 Participants study the history and culture of the Pueblo people, learn archaeological techniques and interpretive methods, visit cliff dwellings, and take part in active excavations. Image courtesy of Crow Canyon Archaeological Center. 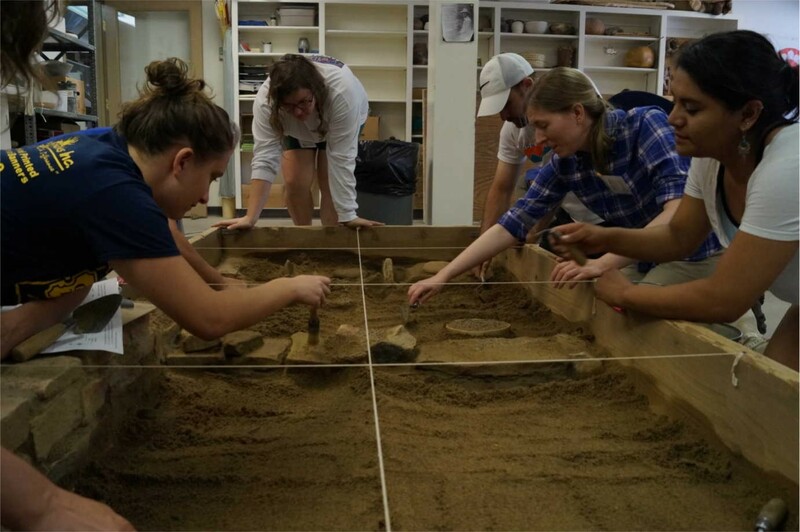 Teachers learn archaeological methods. Image courtesy of Crow Canyon Archaeological Center. 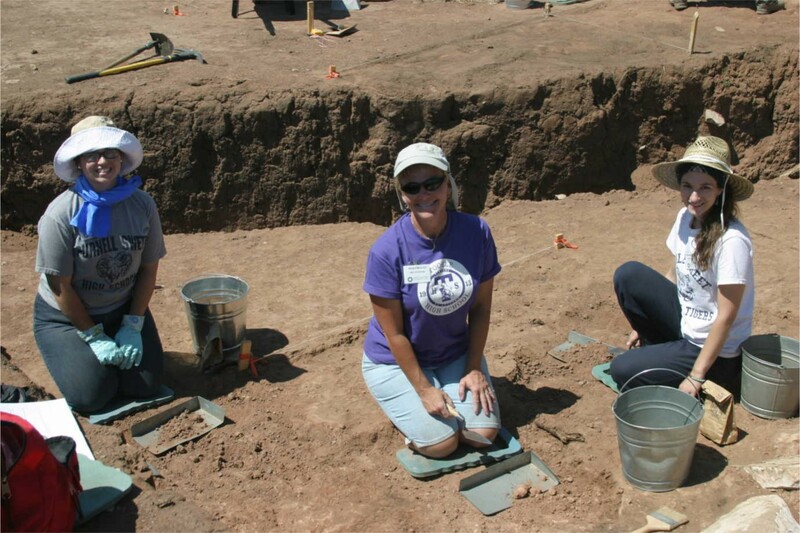 Teachers participate in an archaeological dig. Image courtesy of Crow Canyon Archaeological Center. A teacher in an NEH Summer Institute at Crow Canyon. Image courtesy of Crow Canyon Archaeological Center. In addition to studying the history of the ancestral Pueblo people, teachers spend time with their descendants. They spend a night with Native American families and share meals with them, gaining new insights into contemporary indigenous cultures. Participants report a more sophisticated understanding of Native American peoples, including the complexity of their societies and traditions. One participant wrote, “It will help me explore with my students the topic of whose history matters when discussing American history and why.” Many participants return to Crow Canyon with their students for day or overnight educational trips.